The Board of Elders at Valley serve as the leaders of our church. Each Elder prayerfully considers the calling to this important role, and after serving as an Elder Apprentice is elected by our Covenant Membership to serve in three-year terms. Our Elders not only oversee the spiritual direction and administration of the church, they are each actively involved in or leading ministries, and praying over the concerns and pastoral needs of the Valley community. You can contact the Board of Elders with any questions or concerns by emailing them at elders@valleycc.org. Terry Krob has been attending Valley since 1993. Though he is now retired, he most recently worked as a Principal Chemist at Pace Analytical Life Sciences. If there is something that needs to be done at Valley, you can be sure Terry is right there helping us get it done. Terry and his wife Carolyn live in Apple Valley and have a longstanding reputation for kindness and servanthood. They have three grown children and recently became grandparents. Besides serving as an elder, Terry works with the technical aspects of our worship ministry. He enjoys golfing with friends and working in the yard. Kris and his family have been attending Valley since early 2012 and have lived in Lakeville since 2005. He current teaches the Sunday morning Through the Bible Class and is very involved with several leadership projects to help Valley move forward. Kris is a published author and is a pilot for a major airline based in New York. His website includes his writings on leadership from the cockpit, as well as blog posts about his faith. Check it out at krispierson.com. Dewey and his wife, Debbie, have been members at Valley since 1994. They have been blessed with three daughters and a son (all married), and four grandchildren. Dewey has demonstrated a longstanding love and commitment to Valley and has been a creative and caring Valley leader for many years. 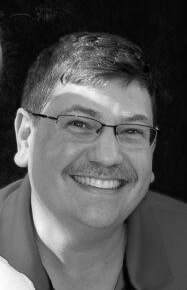 Dewey earns a paycheck by being a Technical Writer, but fills his "spare" time working with the Dakota Chautauqua and writing two blogs--"Almost the Truth", and "Truth Is...". Steve Twiss and his wife, Cheri, have been members at Valley for over twenty years. ​Steve began his elder apprenticeship in April 2018. Michael and his wife, Julie, have been members at Valley for over twenty years. Michael began his elder apprenticeship in January 2019. Our community is filled with talented people who have tapped into their gifts and stepped up to lead ministries, provide special support to the church, and serve important roles in Valley's mission to Seek, Share, and Serve. Some of these people are recognized as Deacons at Valley, serving in specialized leadership roles within our church. Cheri began attending Valley in 2007 when her husband, Dave, began serving as Valley's Lead Pastor. Cheri works for Anselm House, a Christian study center at the University of Minnesota. Over the years she has been actively involved with Valley's children's ministry and has recently taken on the leadership role for organizing our kitchen, recruiting volunteers, and coordinating fellowship events requiring food and refreshments. ​Teresa began attending Valley in 1993. She and her husband Kirk, who is Valley's Finance and Facilities Manager have three grown children and are the proud grandparents of two granddaughters. Teresa works for Independent School District 196 as the Reading Recovery Teacher Leader. Teresa has volunteered in many other areas of the church but after her first mission trip in 1996, missions work both personally and recruiting others has been her biggest passion. Larry has been a member of Valley Christian Church since 1976 and has been supporting the VCC computer network since 1985. 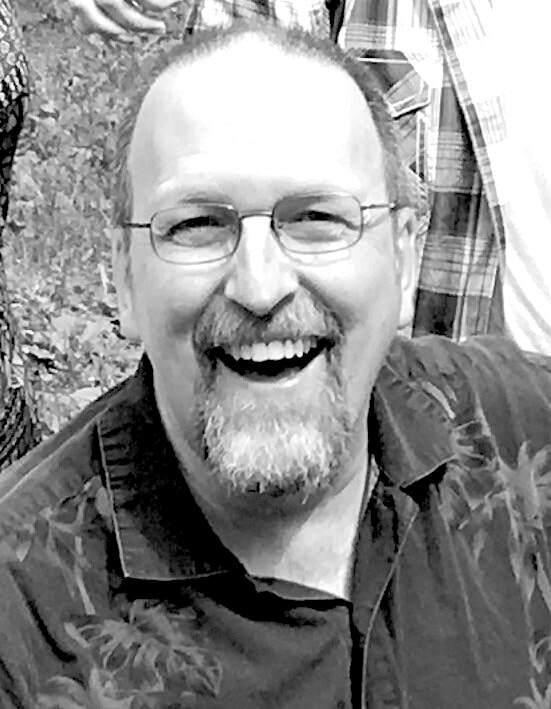 In 2004 Larry’s role expanded to become a deacon responsible for the worship technology and computer systems. 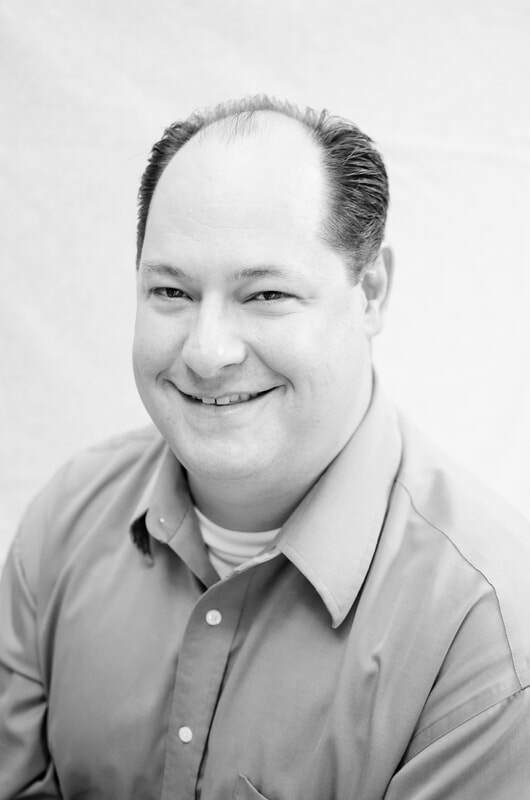 He is currently involved at VCC in the Children’s Ministry and at home is a registered foster care provider. Sheri served on the staff of Valley from 1991-2018. She and her husband, Bill, have called Valley their church home since 1982. Sheri and Bill have three grown children, two of whom are married, and a granddaughter, Elsa, who inspires skyping and visits. Sheri enjoys reading, gardening, cross-country skiing, and walking her dog, Annie. ​Katie has been attending Valley since 1987. She has worked with children with special needs for over 15 years, and she is currently a stay at home mom. Katie enjoys reading, quilting, cooking and spending time with her family.